Monnalisa stunning layered tulle skirt from Monnalisa chic collection. 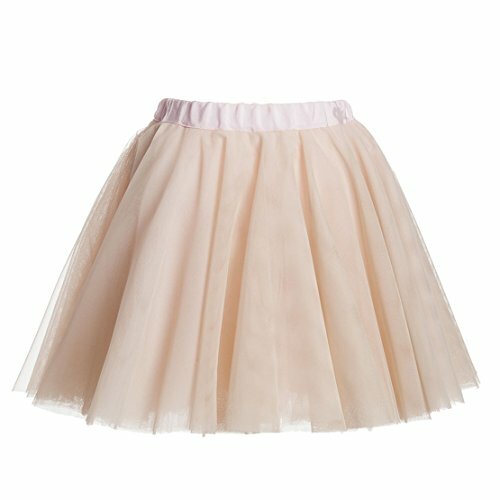 Absolutely gorgeous tulle skirt with two layers of beige tulle, three layers of light pink tulle and soft pink cotton lining. Skirt has comfortable gross grain pink elasticized waistband. Tulle is 100% polyester and lining is 100% cotton.